Hi friends! Well on home front news, we’ve moved into a NEW HOUSE! That always means new and fun decorating adventures, right? 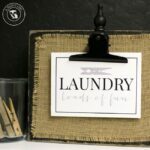 I’m excited to have a house full of rooms we get to tackle, and today I’m sharing one of the first rooms that we’ve started on: the guest bedroom! But as I’m sure you know, moving into a new house can also make you house poor. Not only do you have all of the costs associated with the transaction, but then you have to get new furniture, new fixtures, etc. The costs can be overwhelming! 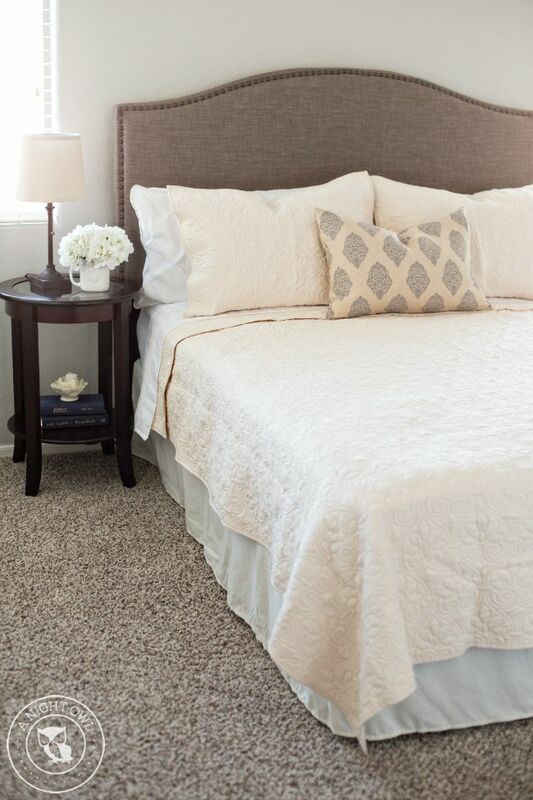 Well today we’re going to share with you how you can create a lovely and cozy Guest Bedroom on a Budget with BHG products at Walmart! FURNITURE. 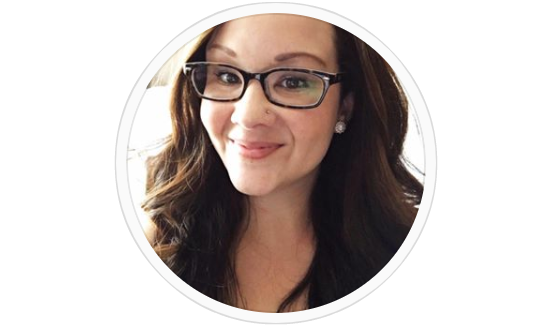 We started out in the room with a queen mattress and frame – but that’s about it! So that meant filling the room with furniture. Now THAT can get expensive! But you would not believe the amazing pieces we found. 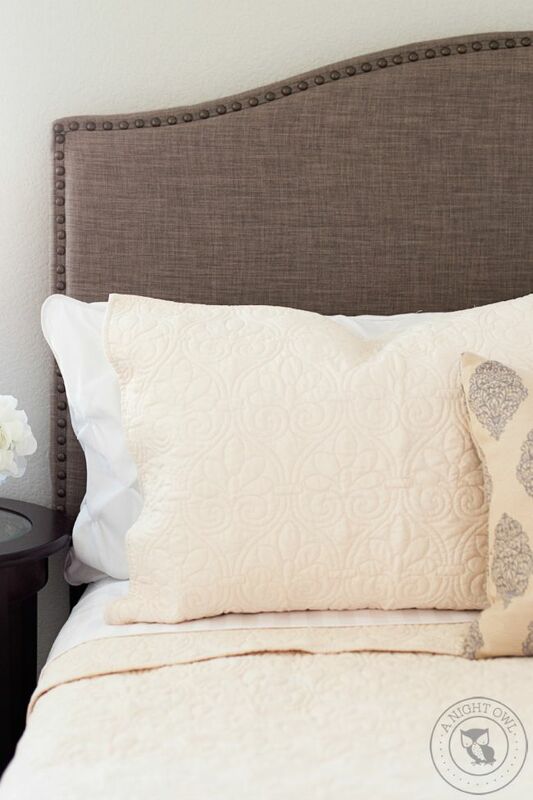 First the Better Homes and Gardens Grayson Linen Headboard is not only affordable (at $119!!) but it’s gorgeous in person! I mean LOOK at that nailhead trim! 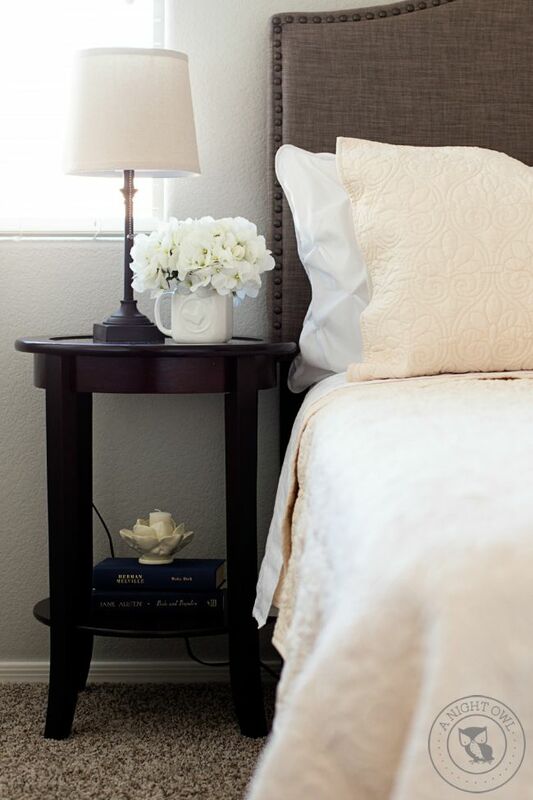 Our guest room isn’t huge, so while the queen bed takes up a good amount of space, we wanted to be sure to add a nightstand. There are a number of options to go with and a variety of styles. We went with a gorgeous Better Homes and Gardens Round Accent Table in Espresso that is not only affordable, but classic and a sophisticated! Both pieces of furniture helped us to fill the room, were affordable and LOVELY! Also, as a bonus, they were quite simple to put together. I love simple! BEDDING. 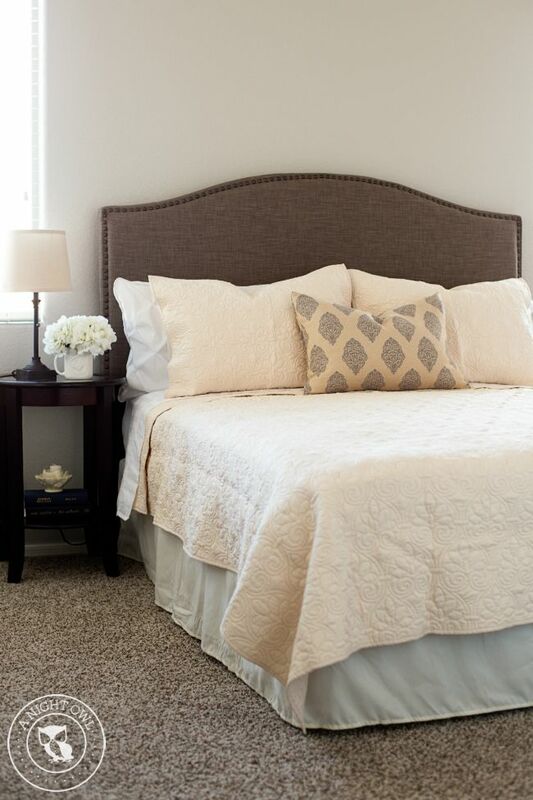 Now that we had our headboard, mattress and frame – it was time to add some quality bedding! 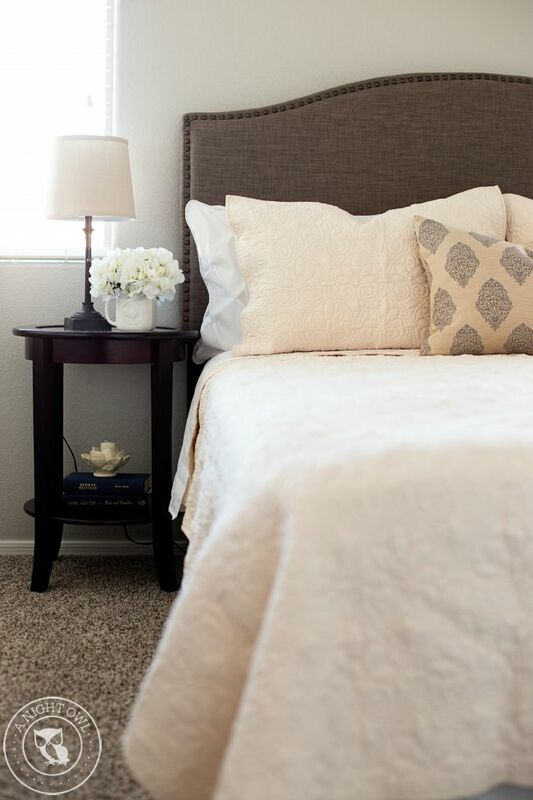 First, for a comfy, hotel-feel, always start off your guest room bedding with quality sheets that you can get from BHG at Walmart! 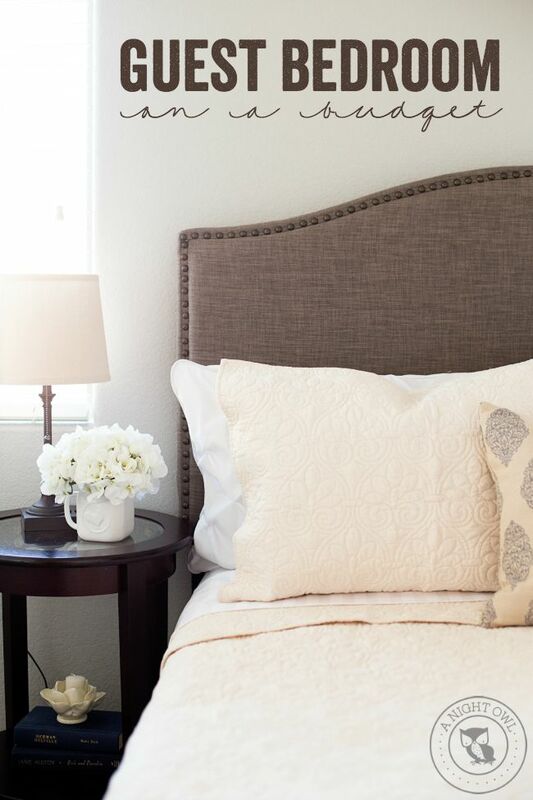 Did you know that Better Homes and Gardens even carries 400 Thread Count Egyptian Cotton Sheet Sets? They’re amazing! And definitely worth a few extra dollars for your guests’ comfort. Now that the sheets were taken care of, it was time for the icing! I loved all of the comforter and quilt options that BHG at Walmart had to offer, but went with this classic Better Homes and Gardens Bedding Quilt Set. 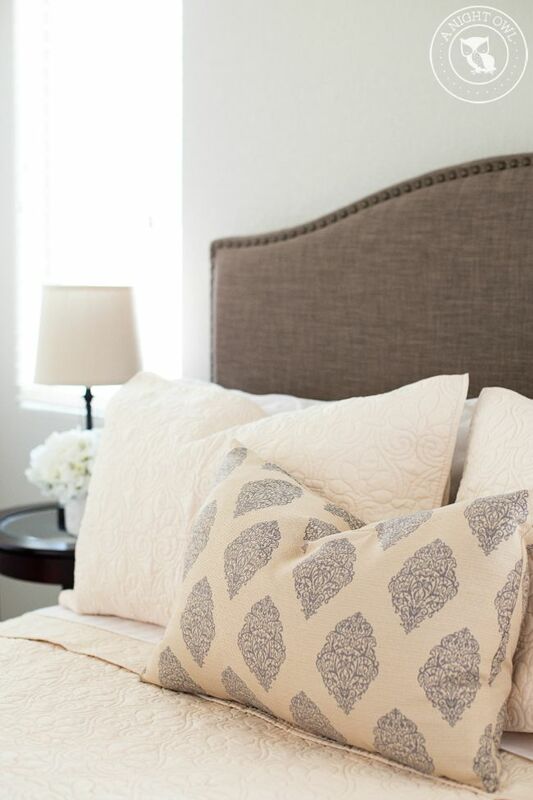 I just love the simple ivory and the classic pattern sewn into the quilt. 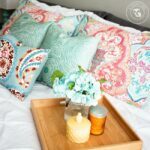 And at only $49 for the set, you have the quilt, two shams that are perfect for layering and even a small throw pillow, though the one you see here is one that I shopped from our own home; one that we replaced in our BHG Colorful Bedroom Refresh that we shared earlier this year. DETAILS. Now that we have a complete bed with headboard, bedding and more AND a nightstand, it’s time to add the details! First up – lighting! BHG has a number of lighting options at Walmart. We went with a simple BHG candlestick lamp with pull chain and matching drum. 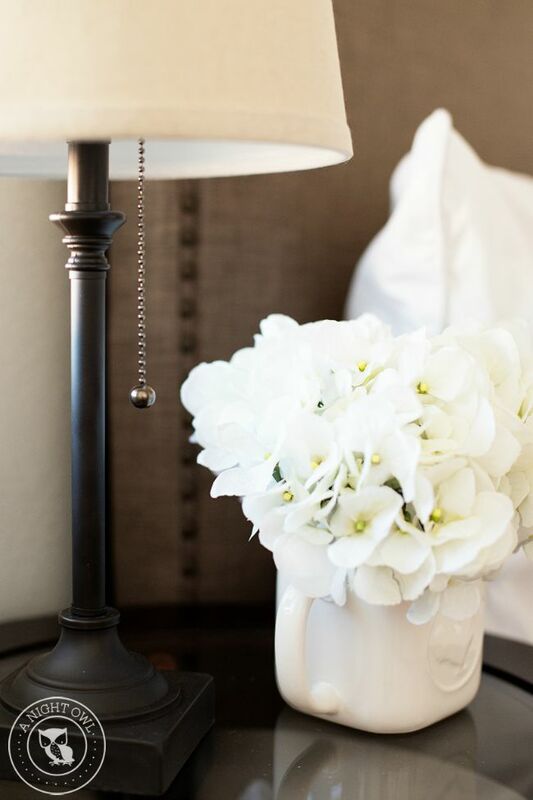 It’s always nice to add a few flowers to cozy up any space. 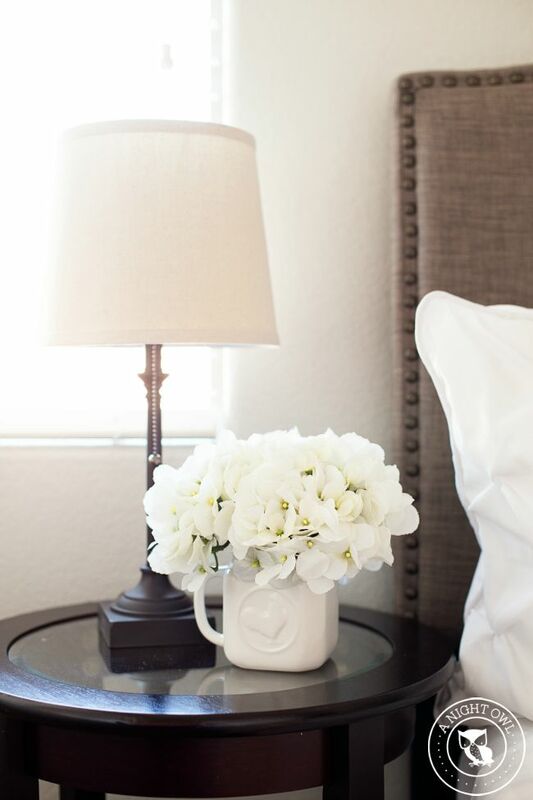 When you’re looking to keep things affordable, look beyond classic vases to things like this cute White Mason Jar Mug to hold those blooms! Details don’t have to be expensive. I picked up these classic books at the local thrift store (just take off the worn covers!) 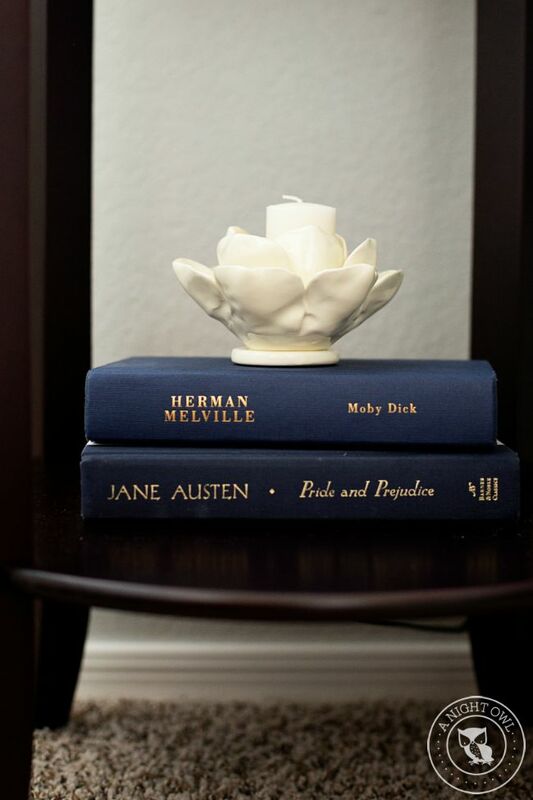 and top with a Better Homes and Gardens Lotus Flower Cream Candle Holder for a beautiful and affordable display! AND THERE YOU HAVE IT! 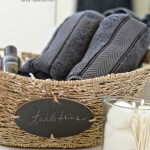 In just a few easy and affordable steps, you have a completed guest room for under $300. Can you believe it?! I am so excited that this room is done and ready for guests AND we didn’t break the bank. I’m so happy with the final result, what do you think? What is your favorite part? 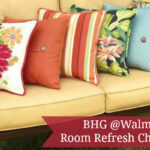 How would YOU use BHG products at Walmart to update your space? I love that headboard! We have been wanting to replace our wood one with an upholstered one for a while now and this one is the perfect price! I love this redesign! WHO KNEW Wal-Mart would have a headboard that looks like something from Pottery Barn?! Nice work on your guest room update. It looks adorable! That headboard is my favorite! We have it in our master bedroom!